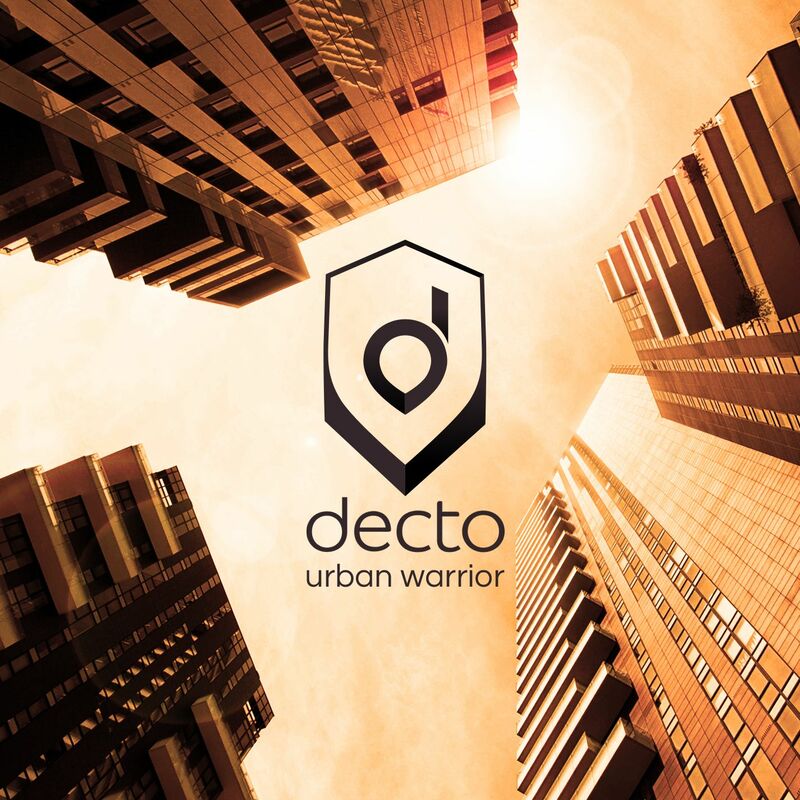 Dectos first album “Urban Warrior” consists of modern tracks in diffenrent, mostly electronic, genres. All with a heavy urban, not just to say Hip Hop, influence. You’ll also enjoy many collaborations from all over the world on this energetic piece of art. Pharrell Williams meets The Prodigy creating unexpected eargasms. This is decto.